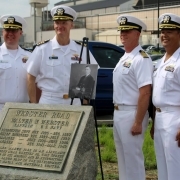 A monument dedicated to Navy CAPT Walter Wynne Webster, a former commander of the Naval Aircraft Factory at the former Philadelphia Naval Shipyard, was rededicated on September 7, 2018 at the Navy Yard. At the event was CDR Michael Vaas, NSAP/PNYA Officer-in-Charge; CDR Roland DeGuzman, PA PWD Public Works Officer; CAPT William Mock, NAVFAC Foundry Tiger Team Lead; CAPT Francis Spencer, NSWCPD Commanding Officer; and Prema Katari Gupta, PIDC Senior Vice President, Navy Yard Planning, Development & Operations. 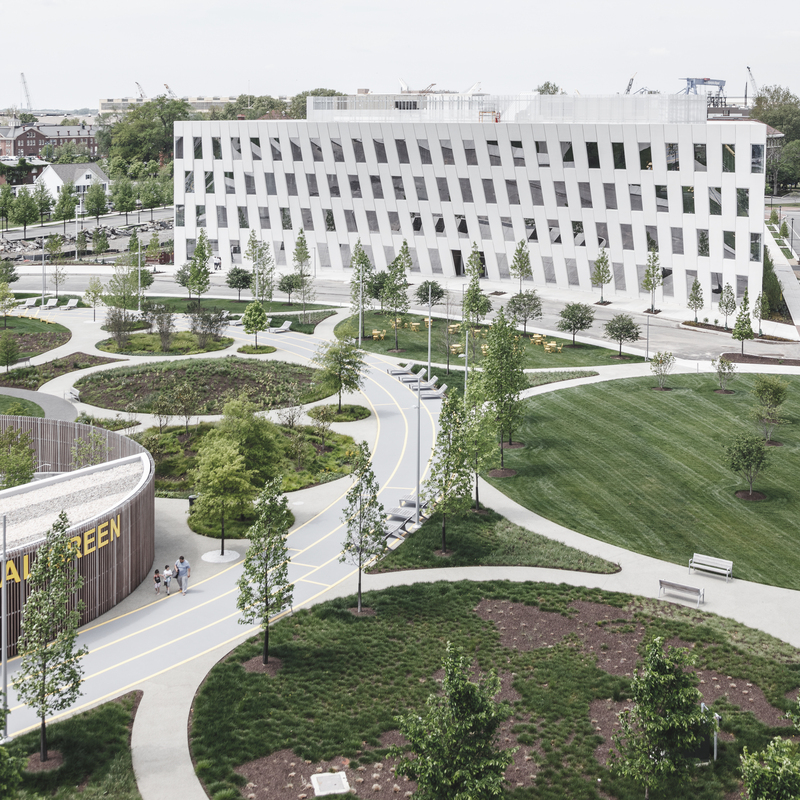 The 5th Annual Navy Yard 5k is set for Wednesday, October 17, 2018, rain or shine. Whether this is your first or your fifth, training can start today! Over the next six-weeks, we will be building on this training plan, giving tips and advice for a successful race day run! 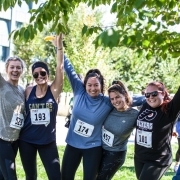 — We will also be highlighting some of the best race day photos from over the years, leading up to our biggest and best 5k yet!